January, 1863: Writing home while on picket duty. 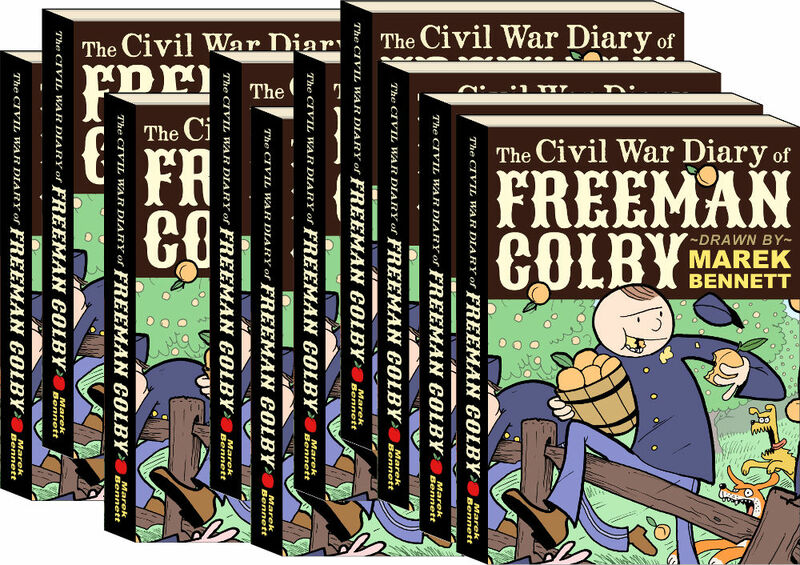 Featuring “Drawing Freeman Colby,” an 18-page full-color article about the “Live Free & Draw” comics creation process. Drawn from Thomas Cole’s diary. The 9th NH Volunteers advance on Confederate lines… Drawn by guest artist Lilly!